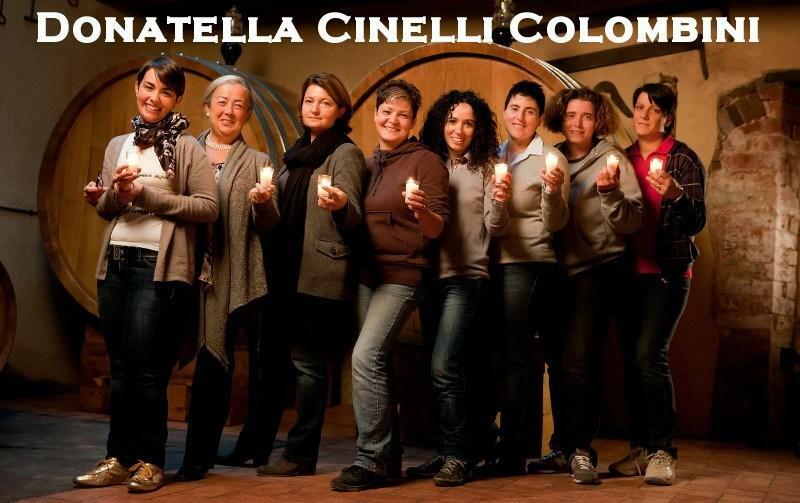 Casato Prime Donne, the first Italian winery staffed entirely by women has reached International success thanks to the quality of its Brunello. Fattoria del Colle is a treasure chest of memoirs where visitors can experience the history of the Tuscan countryside in the midst of uncontaminated and organically cultivated nature. Wine Spectator 91"Plenty of blackberry and mineral aromas and flavors, with hints of toasty oak. Full-bodied, with silky tannins and a long, long finish. A beauty. Best after 2005. 1,105 cases made." ~J.S.